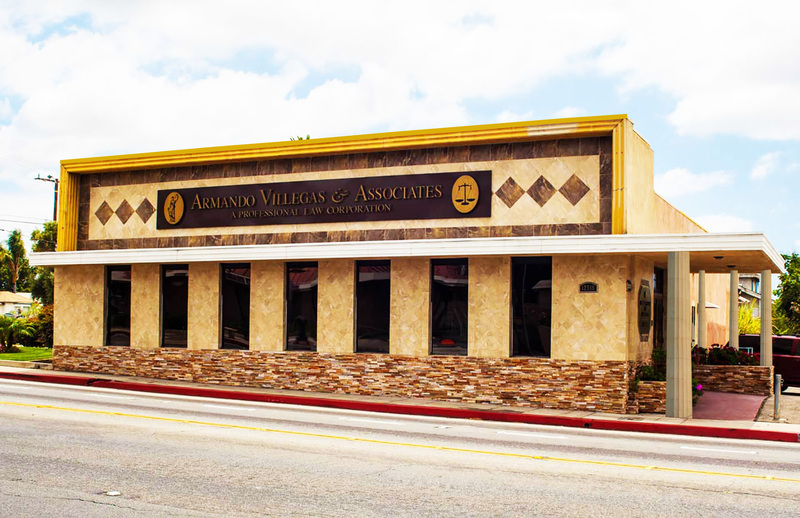 Attorney Armando Villegas is a knowledgeable and experienced family law attorney in Whittier, California. Armando has primarily practiced in the area of divorce and family law for over 17 years. Armando is the managing partner of Armando Villegas & Associates, A Professional Law Corporation. 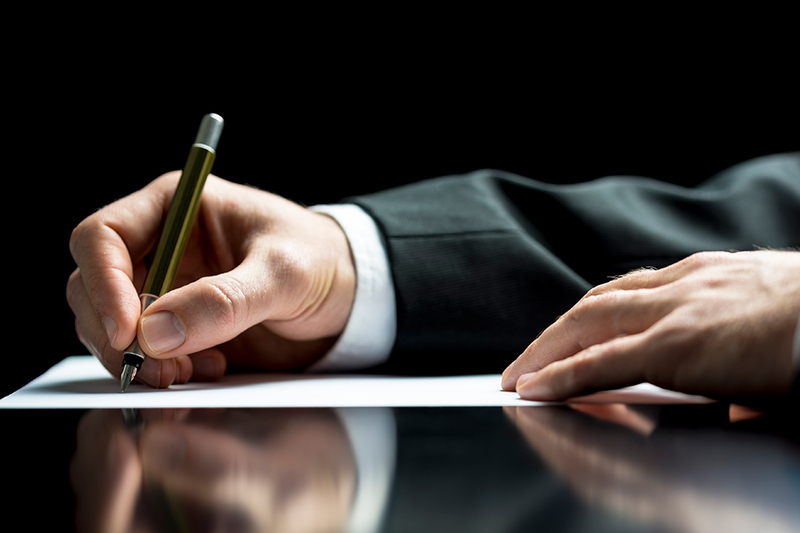 In the 17 years of practice, Armando has respectfully and professionally represented thousands of clients to achieve positive results in their legal matters. Moreover, Armando has also served the Latino community. Armando is one of the most respected Spanish speaking Latino lawyers in the Southern California area.